AMME was appointed to deliver the Spring Summer 2014 campaign launch to the brief of creating a lush, evocative spring garden to engage and delight all. Working with the Campaign Concept – Icons of Style, the ambassadors for this launch were Olivia Palermo and Johannes Hubel. 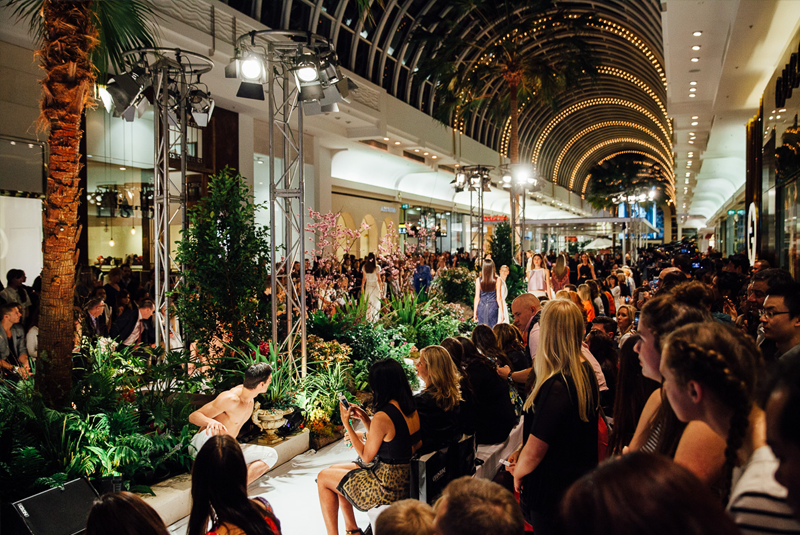 To deliver a three day season launch engaging media and style setters with the brand’s Spring Summer fashion collections, positioning Chadstone as the premium fashion destination. All events were sold out, garnering great media exposure, social media and increased traffic. 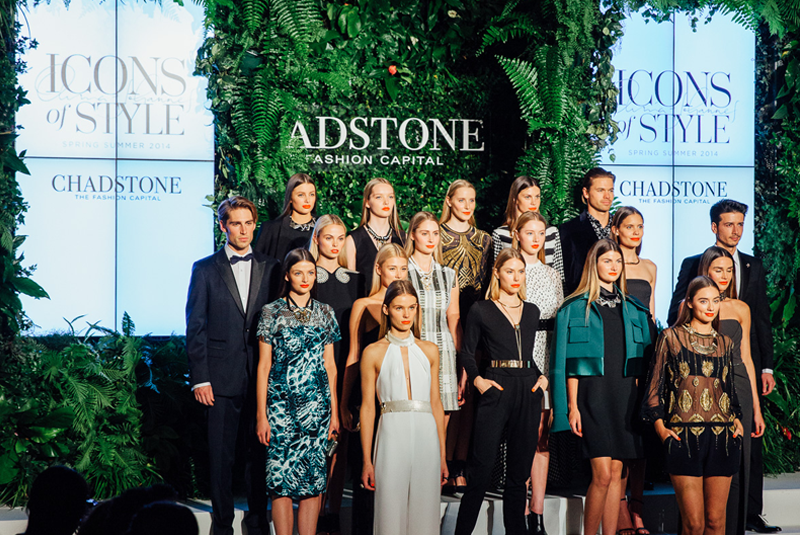 Chadstone retailers reported a direct uplift in sales.